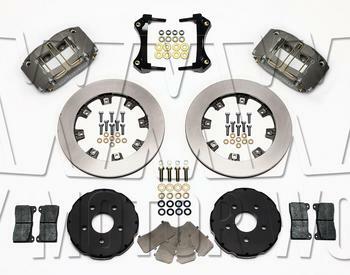 This is the ideal kit for your weekend track toy, and will fit your 15inch wheels. The Stainless Steel pistons help disipate the heat generated during braking. Calibers come in black. 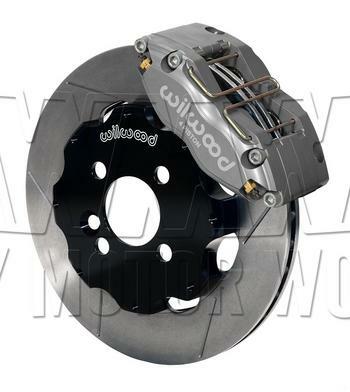 WMW considers Wilwood to be the best option in brakes for your MINI.